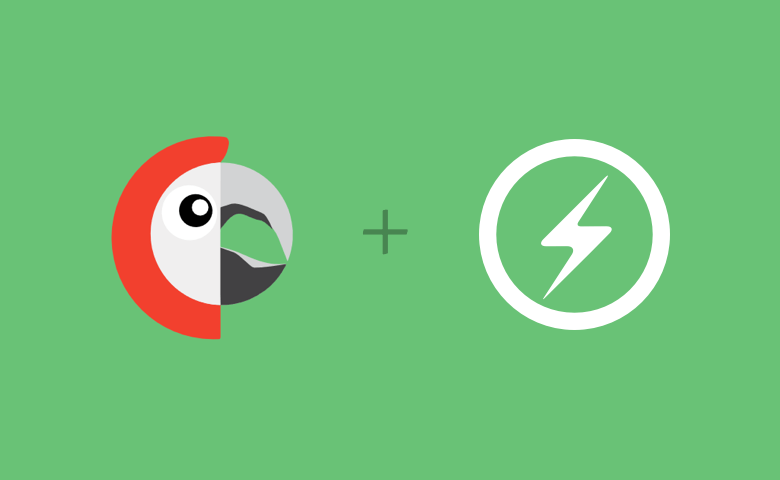 Polylang is a popular multi-lingual plugin which allows you to setup localization. It creates different versions of the website for every language. 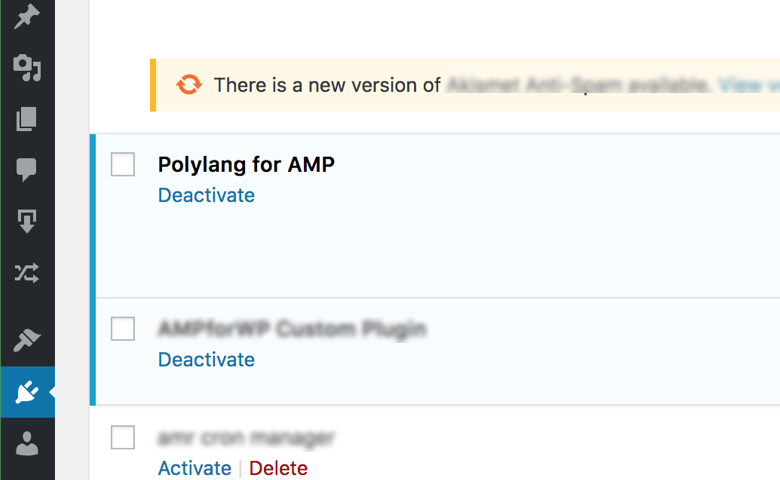 Polylang for AMP is a compatibility extension which integrates easily with your Polylang setup and generates the correct AMP version of it.